When was Madison County, AL Created? Madison County was created on Dec. 13, 1808 from the Cherokee and Chickasaw Cession of 1806 (Additional land was added until the county achieved its current form in 1824). What is the County Seat of Madison County, AL? What counties are adjacent to Madison County, AL? Bordering Counties are Lincoln County, Tennessee, Franklin County, Tennessee, Jackson County, Marshall County, Morgan County, Limestone County. Madison County vital records can be found at the Alabama Department of Public Health which has Birth And Death Records from 1908, Marriages from 1936 and Divorce Records from 1950. Please refer to the information to the Statewide Vital Records in Alabama for current fees and application process. You can search online for Madison County Birth, Marriage, Divorce or Death Records. You can also order Order Electronically Online or you can download an application for Birth, Marriage, Divorce or Death Certificates to mail. Vital Records can also be found in the Madison County Health Department has Birth Records from 1881 , Death records from 1881. What Madison County, AL census records are available? There are many types of census records for Madison County guide you in researching your family tree. Federal Population Schedules are available for 1800, 1800, 1810, 1820, 1830, 1840, 1850, 1860, 1870, 1880 (free index), 1890 (fragment), 1900, 1910, 1920, 1930, 1940. Madison Co. Slave Schedules can be obtained for 1850 & 1860. Madison Co. Mortality Schedules can be found for 1850, 1860, 1870 and 1880. Madison Co. Industry and Agriculture Schedules can be obtained for 1850, 1860, 1870 and 1880. Madison Co. Union Veterans Schedules can be obtained for 1890. Researchers frequently overlook the great importance of Madison County court, probate, and land records data as a useful resource of ancestry and genealogy information. Buried away in Alabama courthouses and archives everywhere are the ambitions and frustrations of countless Alabama residents. The possibilities are excellent that your forefathers have left a comprehensive document of at least a number of facets of their lives in the Madison County court records. Even if your forebears is not referred to in a Court case, contemplate all of the other procedures that could have lead to him or her to appear in court records. See Also Alabama Corthouse Records Research Guide. What genealogical and historical societies, archives, museums, associations and libraries are available for Madison County, AL? A list of Madison County Historical and Genealogical Societies, Libraries, Archives. See also list of Statewide Alabama Archives, Historical & Genealogical Societies. ALMADISO. A mailing list for anyone with a genealogical interest in Madison County, Alabama. Interested individuals may want to check out the Madison County ALGenWeb page. To subscribe send "subscribe" to almadiso-l-request@rootsweb.com (mail mode) or almadiso-d-request@rootsweb.com (digest mode). Where can I connect with other Madison County, AL Researchers through message boards and forums? 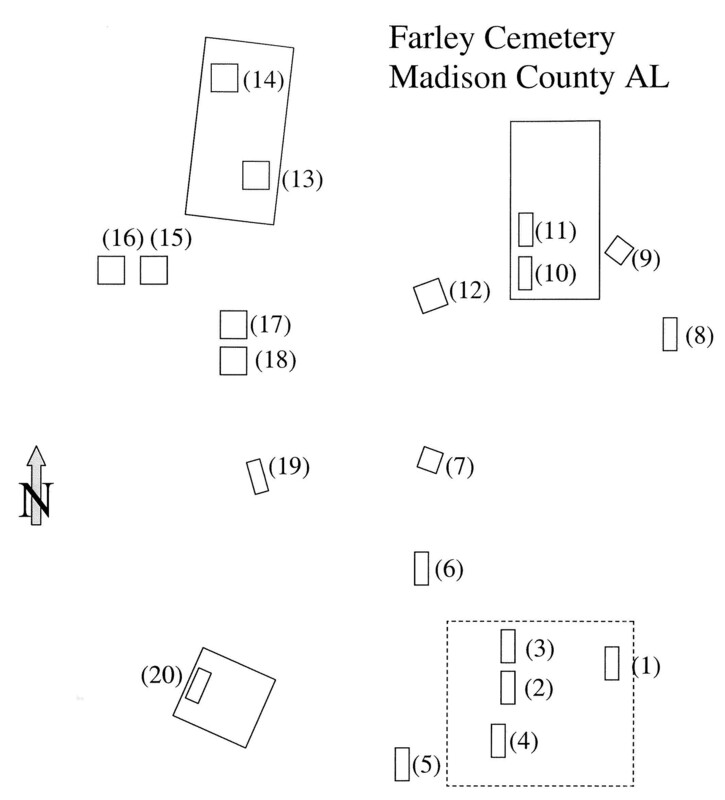 What other genealogical resources are available in Madison County, AL? 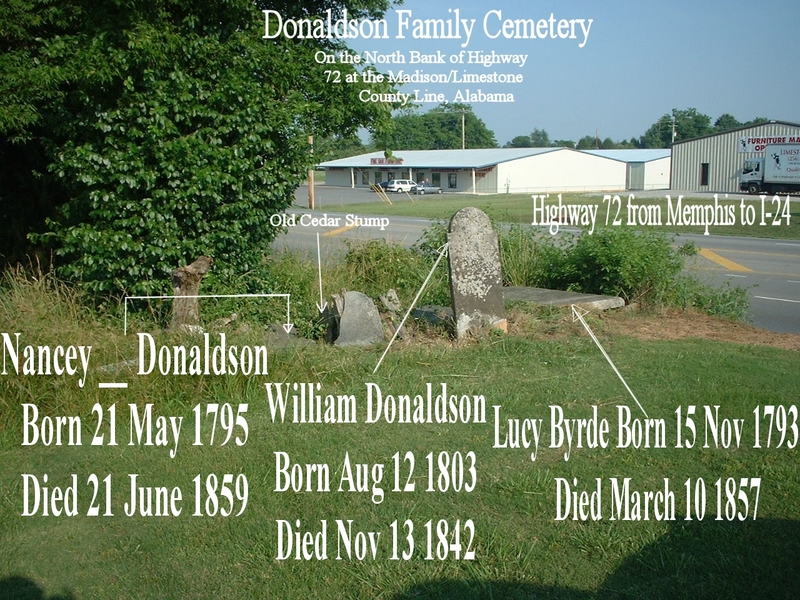 The following are web links to Genealogy, Records and Resources pertaining to Madison County. Most of these genealogy links fall into 3 categories: Commercial Sites, Private Sites or Organization Sites. Some have free access some have to have a fee. This is just a list that has been compiled or submitted. I do not endorse or promote one genealogy site above another. Madison County (encyclopediaofalabama.org) Located in the heart of the Tennessee Valley, Madison County hosted the state's constitutional convention,..
Alabama Military Records (Fold3.com) gives access to military records, stories, photos, and personal documents of the Alabama both women and men who served. Great for Madison County genealogists, researchers, historians and much more.